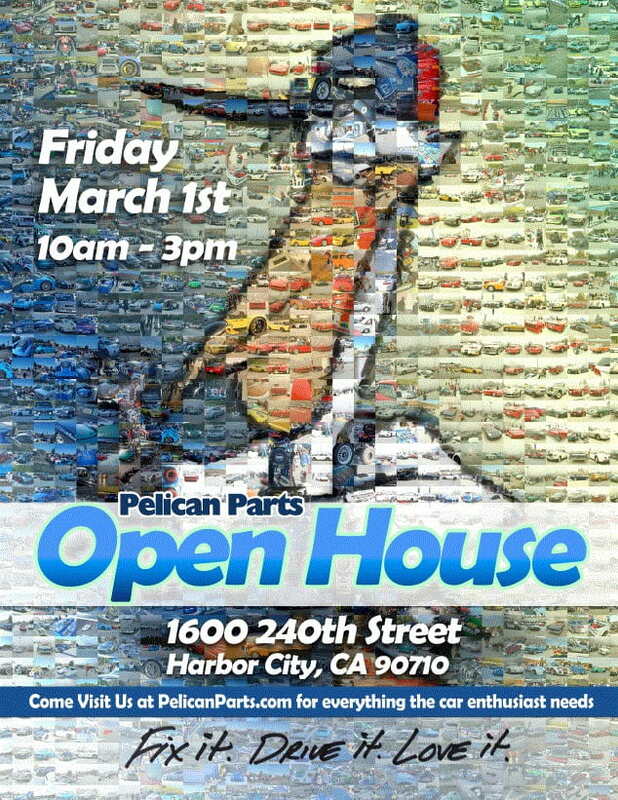 March 1st from 10am-3pm at our HQ in Harbor City. This event is free and open to everyone - bring your appetite too because our famous tacos are back! As in years past, we will have vendors on site with awesome products!